It is great to travel the world, but you do not want to go broke while doing it. Fortunately, there are many ways to see some of the stunning places this world has to offer while you are on a budget. However, traveling in a frugal manner will require some planning ahead of time on your part. You will need to spend some time on the Internet trying to find the best deals on Singapore hotels. While this may seem tedious, the money you will save will make it worthwhile. 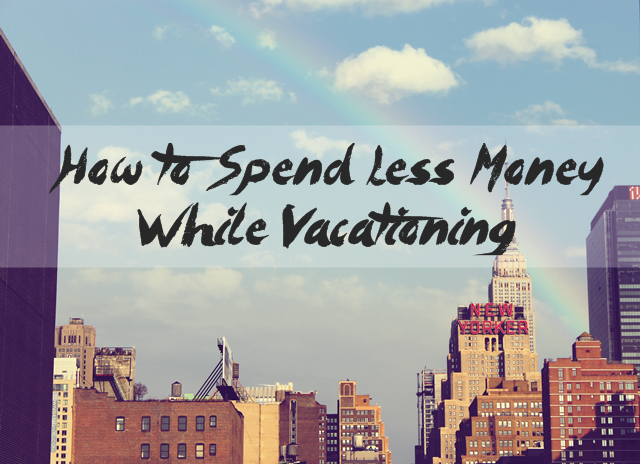 Here are some of the ways you can use to spend less while you are traveling. If you want to travel on a tight budget, you should take advantage of any opportunity to get something for free. There are many hotels which offer a complimentary breakfast. You should take advantage of these whenever possible. Any time you can avoid paying for food while on vacation, it is a great bonus for your wallet. It will usually tell you on the hotel website if a free breakfast is included with your stay. If it does not mention it on the website, call the hotel directly just to make sure that they do not offer a free breakfast. It is no secret that the subway and buses are a lot cheaper than using a taxi. There are times when a taxi can come in very handy. If you are going to a formal event and you are dressed in your best clothes, you may not feel like riding on a bus or the subway. Also, there may be times during your vacation where you are pressed for time. You need to get to your destination in the shortest amount of time possible. In these cases, using a taxi is fine. However, you will not be in this position the vast majority of the time. Therefore, you should limit yourself to buses and the subway. These methods of transportation, while not glamorous, will get you from point A to point B. In the United States, tipping is expected almost everywhere. However, in many parts of the world, this is not the case. You need to be aware of the local customs regarding tipping so you are not giving your money away unnecessarily. While you may think that you need to leave a tip, this might not always be the case.